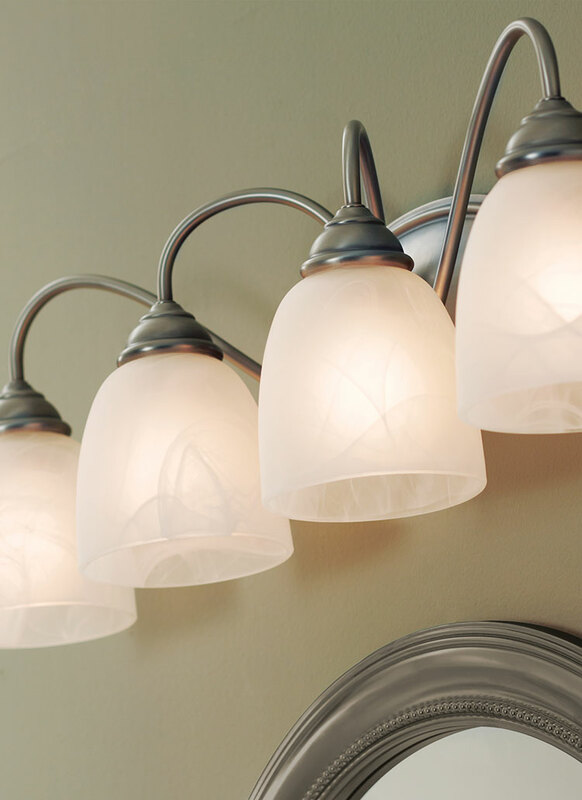 With classic proportions and minimalist glass accents, the Lemont lighting collection by Sea Gull Lighting offers transitional style in a beautiful profile. The design features just enough flourish to create a soft, romantic figure. 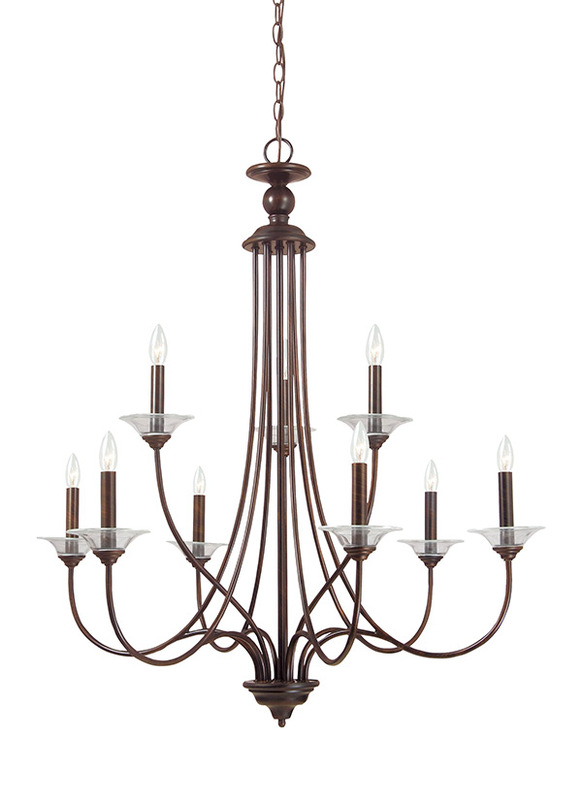 For those looking for simple elegance, Lemont is a perfect choice. 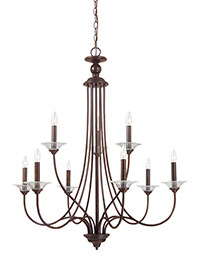 Offered in Antique Brushed Nickel finish with Etched White Alabaster glass or Burnt Sienna finish with Café Tint glass. 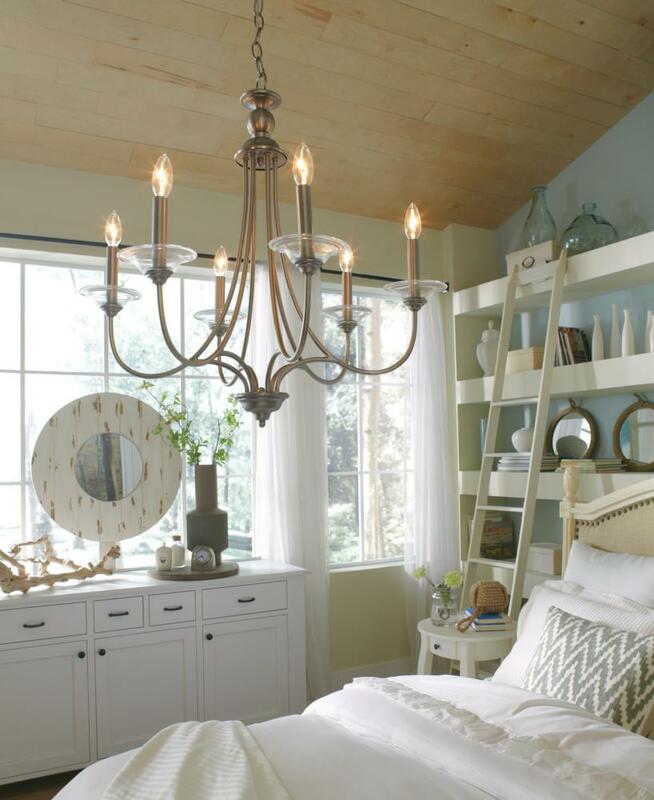 The assortment includes nine-light, six-light, five-light and three-light chandeliers, pendants in five sizes, both flush and semi-flush ceiling fixtures, as well as one-light, two-light, three-light and four-light wall/bath fixtures. Both incandescent lamping and ENERGY STAR-qualified LED lamping are available. 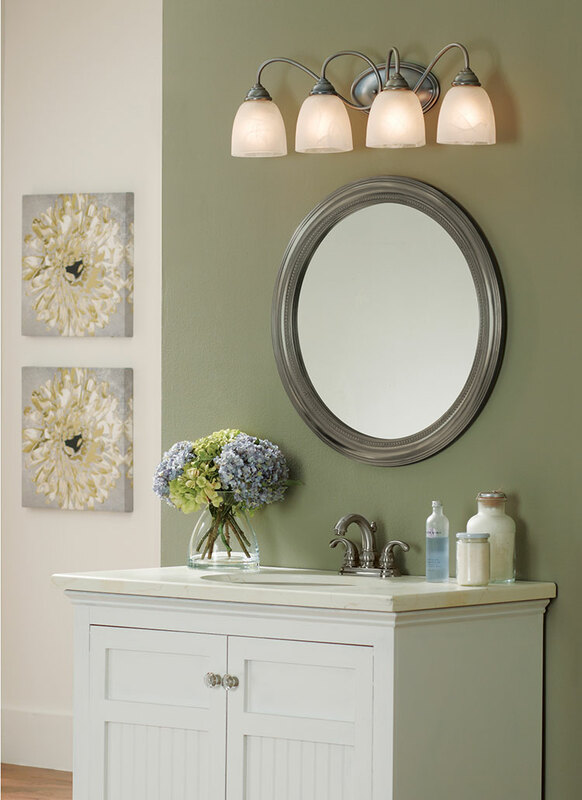 All fixtures are California Title 24 compliant.